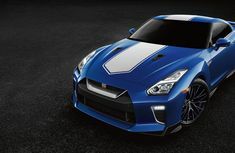 In a bid to mark its half century of auto excellence, Nissan is coming out with an incredible GT-R 50th Edition to wet the appetite of car lovers around the world. Read on! 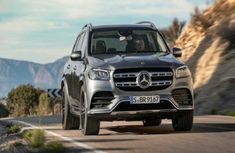 If you haven’t seen the new 2020 Mercedes-Benz GLS SUV, you are missing out because it's gaining a lot of attention in the global auto market. Check it out! 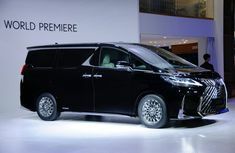 Take a look at the interior of this luxury LM minivan by Lexus, which features a 26-inch screen and glass partition for privacy like Rolls Royce Phantom. Click here for full access! 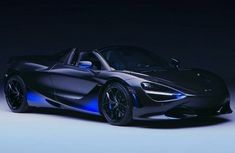 Painting this customized Mclaren 720S Spyder requires utmost concentration & over 10 days non-stop working in total. See photos of this special version below! 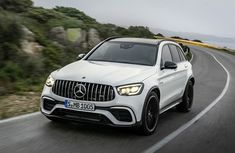 Check out the Mercedes-AMG GLC 63 which has just gotten few updates that make it set a new fastest ‘Ring lap record. Read the full gist here! 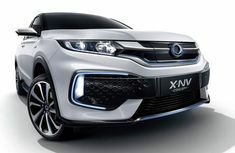 Honda at the just concluded 2019 Shanghai Auto Show showcased world premiere of the X-NV Concept, its second China-exclusive Electric powered car. Read more! 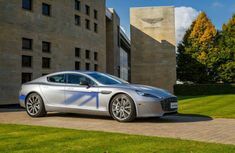 Looks like Aston Martin has finally dazzled its fans across the globe with its Rapide E, the first ever electric sedan produced by the British automaker. Check latest pics here! 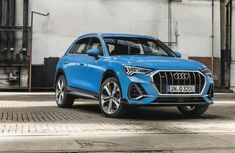 The much awaited 2019 Audi Q3 US-spec is coming to the United states this summer. 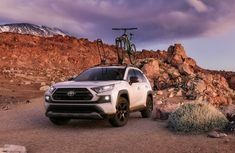 Take a look at all upgraded features on this model! 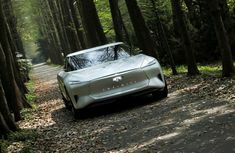 Infiniti seems to want to catch up with the current electric car trend as it sets to launch its first electric car which will be made in China. Read the gist below!